TEACH WHAT YOU KNOW | Our Lady of Victory Remembered! Listen up everybody. I want to introduce a dear Twitter friend of mine whom I have gotten to know. I am impressed with the creative gifts he has to offer in education. Being a former board member I could immediately relate to anything involving children. I was also impressed with his record of mentoring high school students as I have also mentored freshmen girls in an after-school mentoring program called Winning Futures. So we share a few things in common. He would like you to share with him your statements, questions, or remarks on the “comment” link above this blog. And now here is Mike!!! Hi, my name is Mike Squatrito and I’m the author of The Overlords fantasy series. I live in Tiverton, RI with my wife Lea, and our children, Devin and Samantha. I currently have self-published the first three novels in my Overlords collection and I’m working on the fourth as we speak. The stories are epic fantasy, on the lines of The Lord of the Rings, written at a Harry Potter level, with the character set influenced by the original Star Wars cast. I know, a can’t miss, right?!?! The books are suitable for middle school on up and highly recommended for all. Before I get started I wanted to thank Shirley for letting me guest post on her blog, which is stop number three on my Overlords Blog Tour. She had asked me to write about something that is dear to my heart and that is paying it forward. In my case, that’s in the form of teaching and mentoring. The Lord bestowed on me a great story, however He had more in store for me. I had always hoped to sell a lot of books, retire from the corporate world, and live off my riches. That didn’t quite happen! My Overlords books became the vehicle for my true calling, which is to teach others the things that I’ve learned. I had always been a good coach for my son’s youth baseball team with parents praising my fun and upbeat style while teaching the kids valuable sports lessons. Knowing that I possessed this gift, teaching became an easy transition. But you’re probably asking yourself, how does that pertain to writing? For me, coaching and teaching go hand in hand. Drawing on my sports background, back in 2006 I accepted an invitation from a co-worker’s son’s teacher to speak at his class during Reading Week. This was my first school visit and I was more nervous than the kids!!! I spoke to them about how to write a book, breaking down the steps into easy, manageable pieces and then went into a monster creation session. The class and I had so much fun. From there, my presentations evolved to where they are today – how to create characters, settings, outlines and plot points, the Four-Pass Editing Process, as well as self-marketing, self-promotion, self-publishing, eBooks, social media, social networking — whew! You get the idea! I never realized how much I had learned about writing, self-publishing, social networking, etc. until I began outlining my course offerings. A few years back I decided that I would help others get to the point that I’m at, but without going through all the pains and frustrations that I had to overcome. I wanted to pay it forward; and today the would-be authors keep coming to my presentations. I’m happy to say that I’ve helped hundreds of soon-to-be novelists get to the next step in their project. And you know what? You can do it, too. Everyone out there is blessed with a gift or two, something that makes you uniquely you. The good Lord gave these gifts to us and who are we to squander them? You’ll be amazed at the joyous feelings you’ll receive when you use them to help others. My gifts are in the forms of writing, teaching, and baseball, but I’m sure yours are in different areas. Don’t be afraid to pass along what you’ve learned because there will be someone out there hoping to learn from you, even if it’s something small. When you get comfortable passing along the knowledge of your gifts, consider mentoring as well. In the past few years I have had the pleasure of mentoring four high school students with their senior projects (all have written short stories that we self-published), all of them receiving an A+! I’m currently mentoring a fifth and she has a lot to live up to if the past students are any indication! So don’t be afraid to help out fresh young minds as they strive to achieve their dreams – you’d be surprised at the difference your time and energy will make. My time here is up, but I wanted to pass along a few shameless plugs. You can learn more about me and my project at www.the-overlords.com and you can contact me directly at mike@the-overlords.com. As you can see, I’m looking for other authors to guest blog on my site and if you’re interested please contact me. And yes, I am always open to mentoring!!! 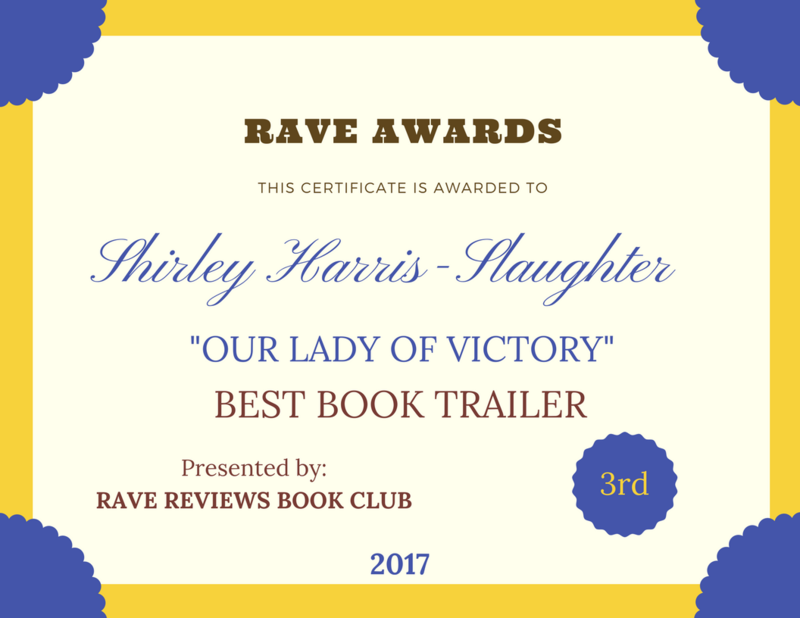 This entry was posted in Guest Blogger and tagged coaching and teaching, Mike Squatrito, Self Publishing Insight, Teach What You Know, The Overlords on November 2, 2013 by Shirley Harris-Slaughter. Thank you for sharing Mike with us and allowing us to learn a little more about him and his background. Kathryn, I’m glad to oblige. I’m just happy to be able to help others with their projects. Thanks for reading! Mike, you never disappoint! You are an awesome writer and as I have shared, your genre is not that which I would typically read, but you have converted me, just by my reading an itsy bitsy portion of one of your books. Looking forward to your stop at WATCH NONNIE WRITE! in the next few days, and I can’t wait to start reading the Overlords series during the holiday break. Shirley, you did good!!! Thanks Nonnie. I’m glad Mike is getting this exposure. I guess its time for me to jump on the blog tour bandwagon. Thank you for the sensible cutqiire. Me and my neighbor were just preparing to do a little research on this. We got a grab a book from our area library but I think I learned more clear from this post. I’m very glad to see such great info being shared freely out there. I’m surprised to see this is still getting traction. Thank you for visiting this site. I’m so happy to hear that my words are still helping others. Feel free to contact me directly at Mike@the-overlords.com if you have more in depth questions. Nonnie, you’re on of my biggest supports and I’m happy I didn’t let you down! The tour has been a big success so far with no letting up. You’ll have to let me know what you think of the books — I’ve changed a lot of people’s minds about fantasy! Thanks for sharing your knowledge of book writing, marketing and publishing. I agree that giving is the foundation to receiving. I am an educator, teacher, businesswoman, author and inspirational speaker. Like you, selling books has been replaced with “delivering a message.” My message is in the genre of spirituality. Recently, I have had the opportunity to speak and write in venues I did not expect, and what I am learning is refreshing. It is fascinating how you got started–in a traditional classroom, but soon discovered the world is a classroom. Keep up the good work. I know your books and lectures are changing the world. Thanks, Mamie! It’s amazing what we learn along the way, isn’t it? I never thought that I’d be doing presentations and lectures just because I had a story I wanted to share with my son and friends. Keep at it yourself — like I said, if we can help even one person out, it’s well worth the effort.